Cleartree offers stump grinding in most situations when required. 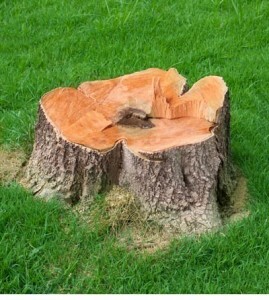 We grind the stumps below grade and we are one of the few tree companies that removes the excess stump grindings. Most tree companies only surface grind the stump and place the excess stump grindings back on top of the stump covering up their unfinished work. There is a huge difference in finished stump grinding process so please keep that in mind when considering proposals.